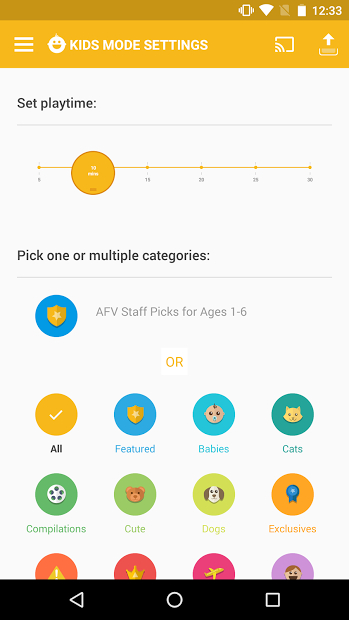 The official app of America’s Funniest Home Videos, brings you tons of classic and brand new content. Watch and share gifs as well, the app turns your favorite viral content into ready to share gifs. Upload your own content, have it featured in the app, and maybe even appear on their show! 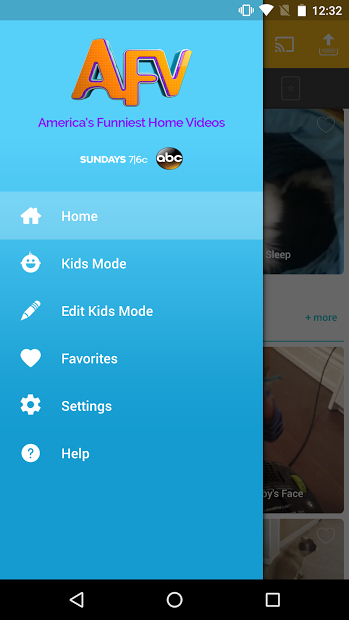 There is a chance to enable a kids mode so you know that they’re watching appropriate content.